GIFT CARD CODES ARE SENT THROUGH THE CONFIRMATION EMAIL WHEN YOUR ORDER IS COMPLETED. NO PHYSICAL GIFT CARDS WILL BE MAILED. 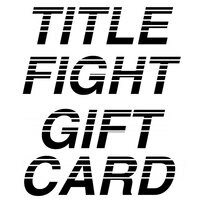 Gift cards can be applied when checking out on our webstore. 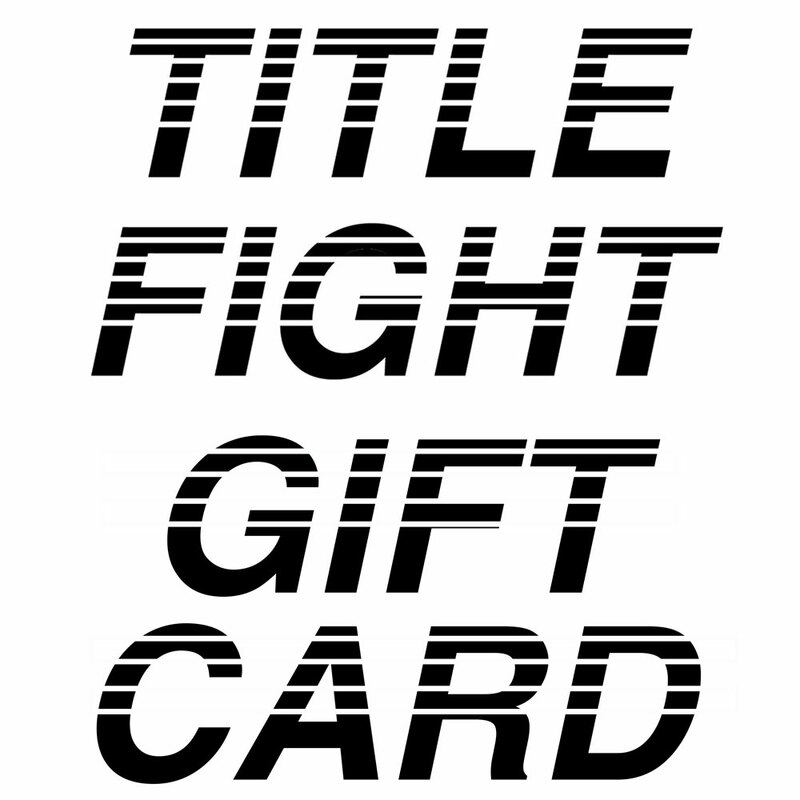 Choose "Gift Card" during the checkout process and enter your code.